Riddhi Siddhi Creations is a prestigious organization engaged in manufacturing and supplying Shirting Fabrics. 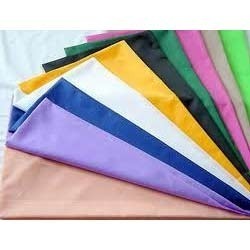 These fabrics are appreciated by the customers for its quality i.e. for shrink resistance, soft texture, high tear resistance, colorfastness and skin-friendliness.